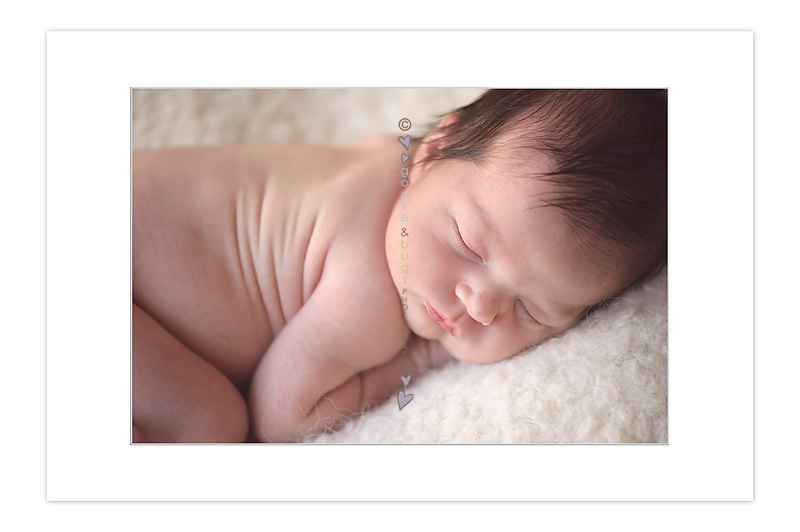 San Jose newborn photographer • the first | gooseandbugsphotography newborn baby and child PhotographyCustom children's photography, specializing in newborn portraiture, on location in San Jose, Ca and the surrounding Bay Area. This entry was posted in newborn and tagged baby photographer, bay area baby photographer, bay area newborn photographer, bay area photographer, child photographer, children, san jose baby photographer, san jose newborn photographer, san jose photographer, willow glen newborn, willow glen photographer | Bookmark the permalink. To the parents, precious as can be sugar and spice! Sweet dreams baby girl! She is just sooooo precious!!! Congratulations- and please keep us posted! !